With summer right around the corner, it’s time to grab the tongs from your kitchen draw and pull the barbecue out of the shed. A BBQ is the perfect way to spend your weekend with family and friends. What makes it even better is that you’re not messing up your kitchen! So grab your apron, pop some beers in the fridge and get cooking! 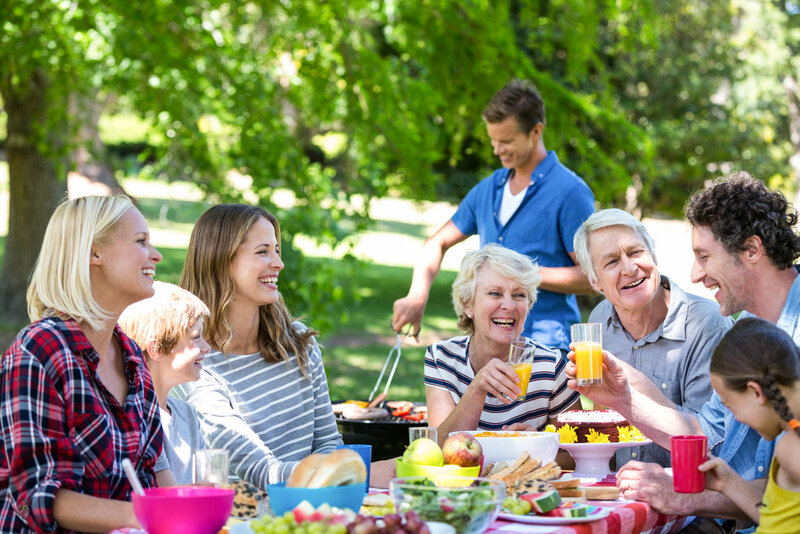 We’ve created a guide to help you host the perfect BBQ – good food, great company and meat cooked well enough to avoid food poisoning! What’s your favourite BBQ treat?